Here at The Corps Shop, we feature many top brands of quality clothing that are purpose-designed and meet the demands for durability, comfort and functionality. Our new range of Velcro®-backed Medic ID / Red Cross patches are an extension of our popular Blood Group & Army Rank patches. 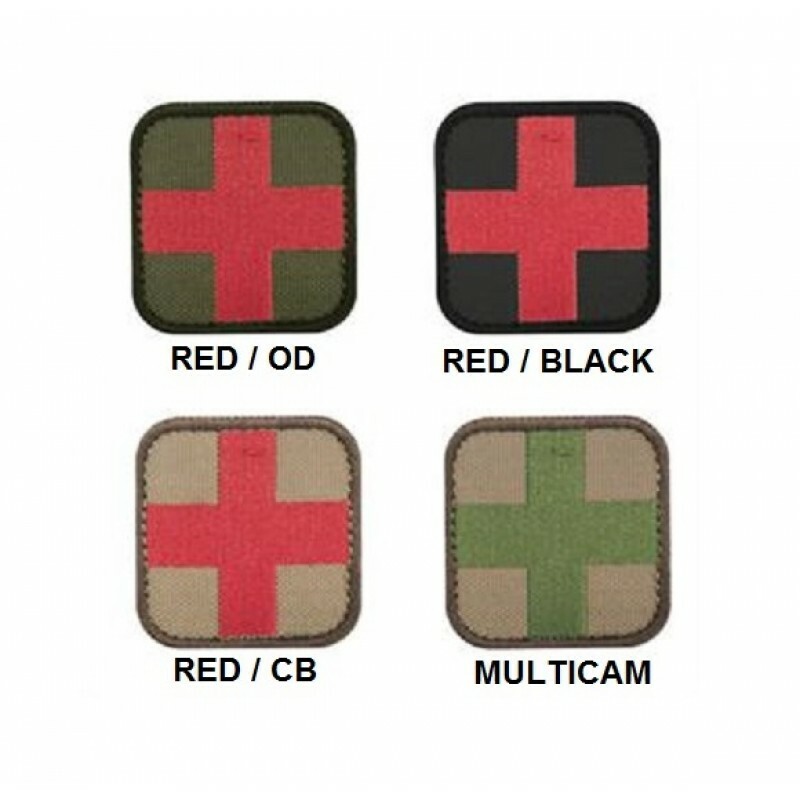 Manufactured in low-vis yet distinct colour combinations, these patches make it easy to locate critical 1st aid equipment in tactical or high-pressure situations. Attach to medical packs, pouches, chest rigs, helmets, caps, field jackets,pull-overs, etc. Colour complies with most in-service camouflaged patterns or Duty-equipment fabrics (tan / black / navy / etc.). Copyright © 2019,The Corps Shop, All Rights Reserved.